Social media can seem like an intimidating place at first. I mean, where do you start? What platforms do you sign up to? Don’t worry, we got you. If you’ve just started your blog, check out our useful info on the main types of social media so you can decide which one to use. Oh and make sure you check out our guide on picking a blog name/brand. Twitter is definitely one of the most popular platforms to use with bloggers as it can reach a lot of users (and quickly!). It’s an easy way to promote your latest post, get a lol out of your followers by retweeting amusing content (or posting it yourself for maximum reach) and voicing your opinion on topics. How vocal you want to be is entirely up to you, but it’s a great platform to start with. You can also join in Twitter chats which are great at getting your blog out there. So, sign up, follow and interact with a bunch of your favourite bloggers and get promoting your content! You can embed your Twitter feed very easily with our themes. Grab the WordPress version here. Blogger/Blogspot version here. Facebook is great for slightly longer posts, since there is a much higher character limit. You can also share multiple images/videos, have a more ‘business’ profile. People read and follow blogs in so many different way, so it’s worth looking into Facebook as a means of promotion! We have a Facebook widget available for both WordPress and Blogger/Blogspot. Grids, themes and living that Instagrammable life – yes, the popular photo sharing app has been through a fair few updates recently with mixed reactions, but it’s definitely here to stay. Whether you want to quickly share snapshots of your life, or want to curate your content and truly show off your style, Instagram is one of the best ways to showcase your skills and let followers get to know you. It’s great for sharing your latest blog posts, alerting brands to your profile and interacting with like-minded creative people. We also have a guide on the best hashtags to use on Instagram. We have a number of ways to display your Instagram feed on WordPress - a widget, custom feeds, and a shortocde. You can also add your Instagram feed to Blogger/Blogspot via this page. First and foremost, if you want to fill a few hours, get yourself on Pinterest! We promise you’ll lose yourself in this extremely inspirational site. But, it can also work for your blog too as your images could be re-pinned thousands of times. If you’re going to start a Pinterest account, make sure you get your board selections down from the beginning and fill them full of your favourite photos. Create a board with your blog name and pin your photos – it can be a great source of traffic! Check out our guide for the full details on using Pinterest to benefit your blog. If you're using WordPress, be sure to verify your site with Pinterest for maximum effect. 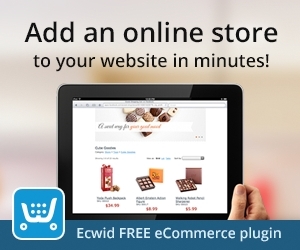 You can also display your latest pins using our widgets (WordPress here. Blogger/Blogspot here). Our theme also come with pinterest "hover buttons" as standard, which allows people to easily pin a photo by hovering over it with your mouse. If you're using WordPress, you can upload a custom hover image via this guide. If you’re comfortable with being infront of the camera – or not, you don’t always have to show your face – then Snapchat is a great way to let your followers know the real you. You can post what you’re up to then and there, share your meals (seriously, people love that stuff) and your latest blog posts so people know to check it out. Think of Snapchat as a more quick and spontaneous alternative to more formal vlogging such as YouTube videos. Snapchat introduced Snapcodes as an easy way to add friends on Snapchat. Simply point your Snapchat camera at a Snapcode and tap your screen to add! You can display your snapcode using our Snapchat widget for WordPress, or using an Image widget in Blogger/Blogspot. Once you've setup your social media channels, don't forget to promote your new blog posts each time you publish new content. 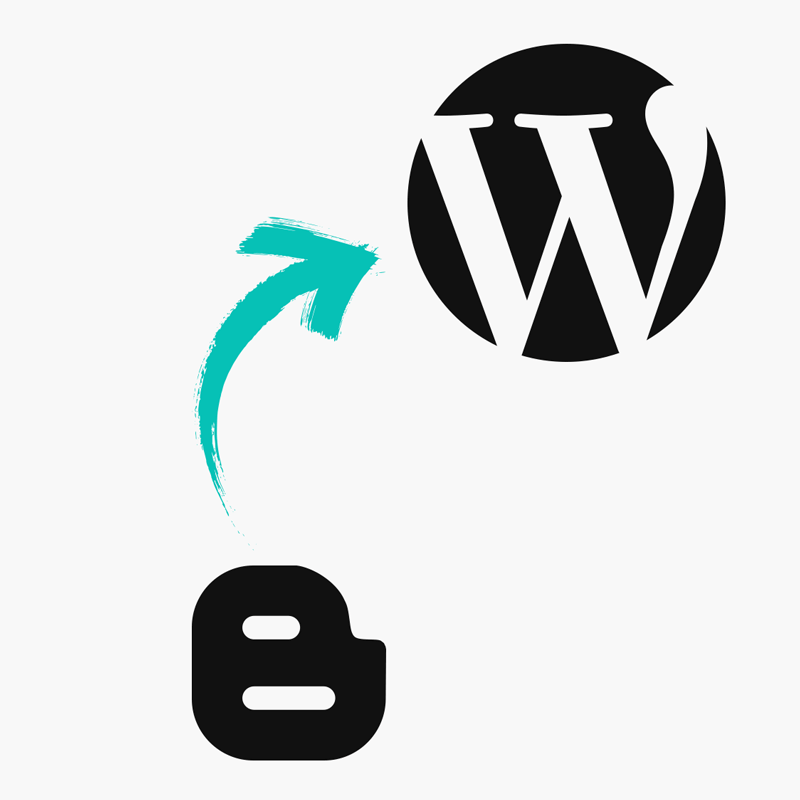 If you're using WordPress, you can automatically post to your social media by using the free Jetpack plugin. So, there you have it, a quick rundown of the five most popular social media platforms. Happy tweeting/pinning/instagramming! And don't forget to view our other blogging guides for more tips.